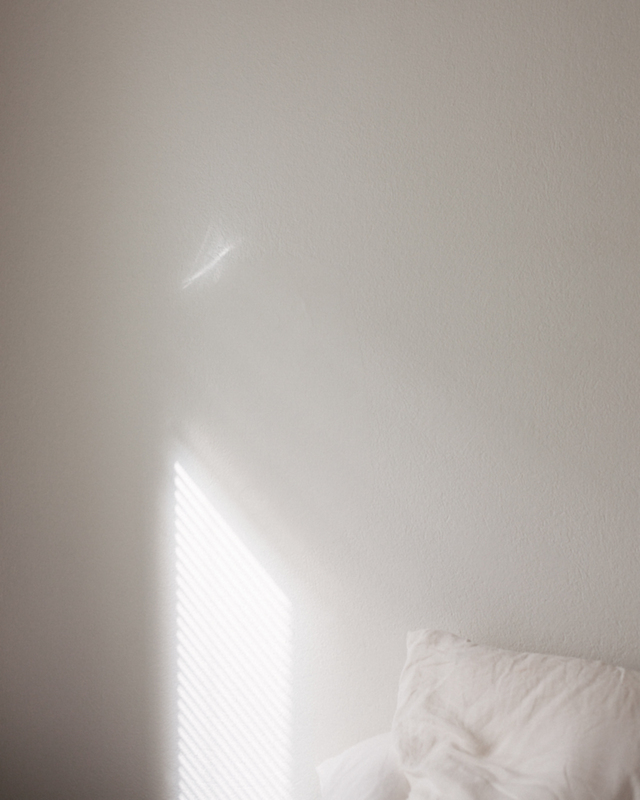 Morning light and Balmuir linen bedlinen. Waking up in Helsinki, 2014. Z1 lamp designed by Nelson Sepulveda for Ay Illuminate. Photo courtesy of Ay Illuminate. 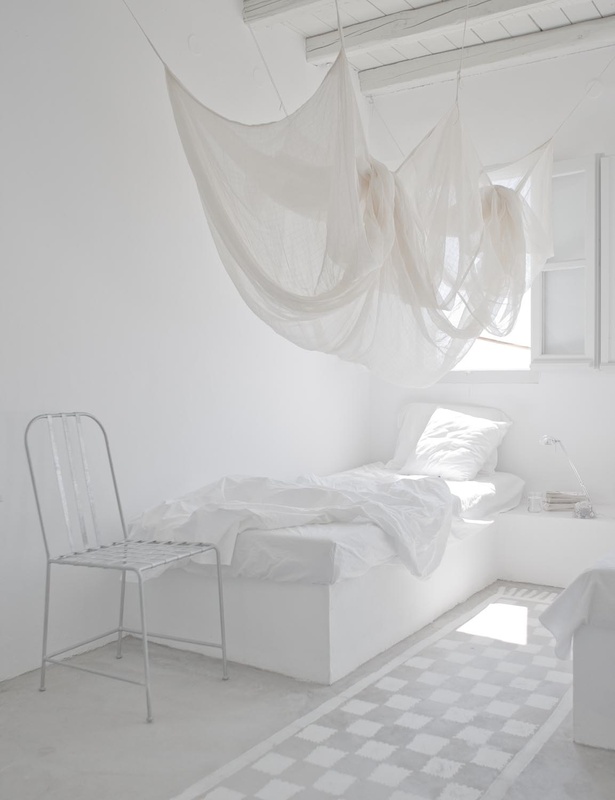 Paola Navone’s home on Serifos, Greece, photographed by Jérôme Galland. I love the calming effect that simple white textiles have for a living space. That is why I use them generously in every room, especially in the summer. 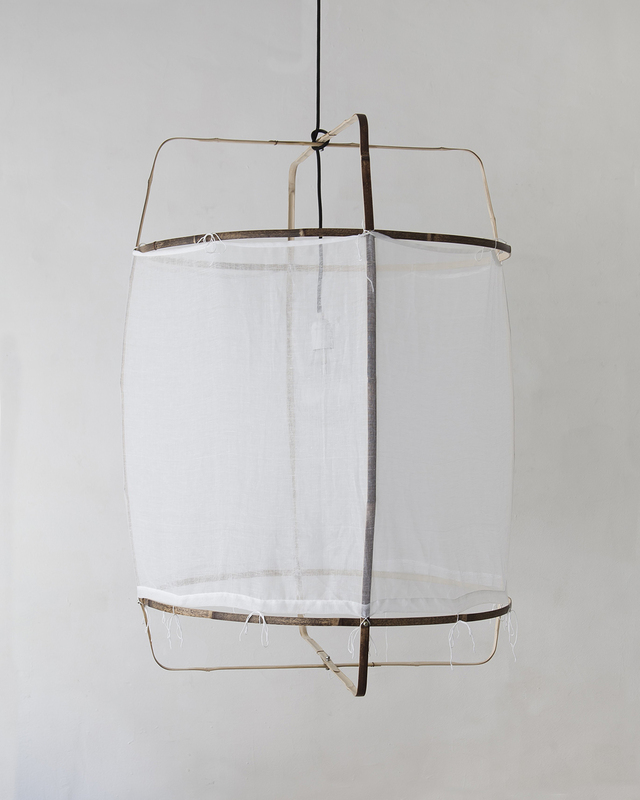 The cotton and bamboo lamp by Ay Illuminate brings light and ease to our upstairs living room in Italy. I found it in my favorite interior shop in Helsinki, Casuarina.